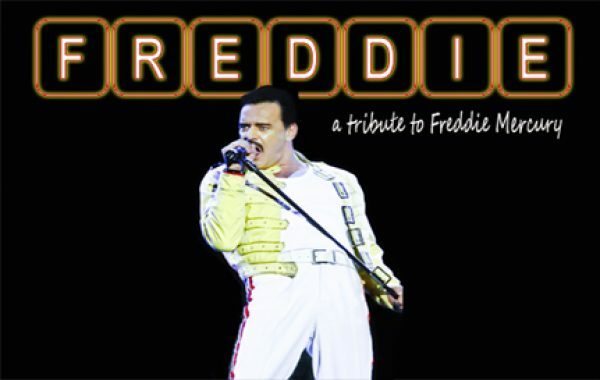 On Friday 27th September Lee Baker will be coming to rock The Frost Hire Stadium with his fantastic Freddie Mercury tribute act. Lee Baker’s Freddie Mercury tribute is a class act from start to finish. Lee is an astoundingly talented artiste with an incredible voice, strikingly similar to the 80’s icon. Queen's anthems paired with Lee's energetic performance and rock tenor vocals makes for a magnificent and memorable night of entertainment. You can watch Lee as Freddie Mercury on YouTube here.